You can feel like royalty for a weekend. 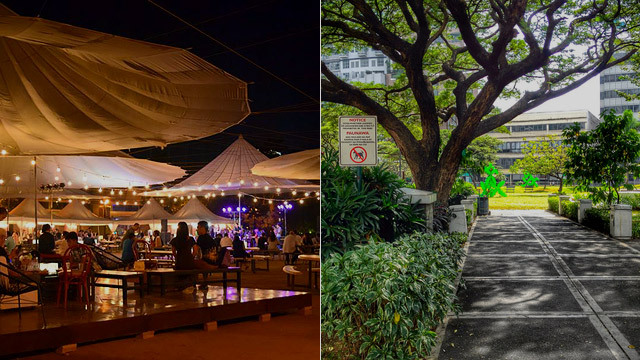 (SPOT.ph) With everything it has to offer, Airbnb is really a traveler's best friend. 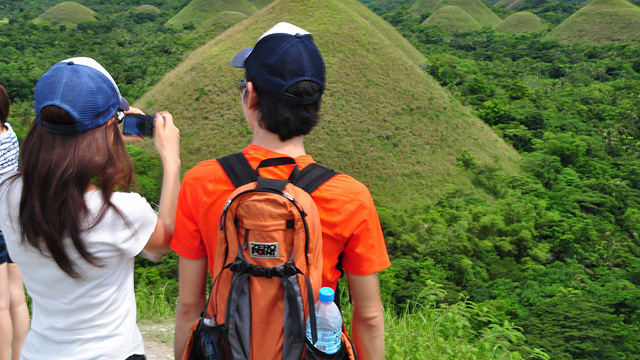 You can book an island all to yourself, take a private tour to a forest reserve with a pack of dogs, or stay in a house that looks like it has come from the world of Hansel and Gretel. 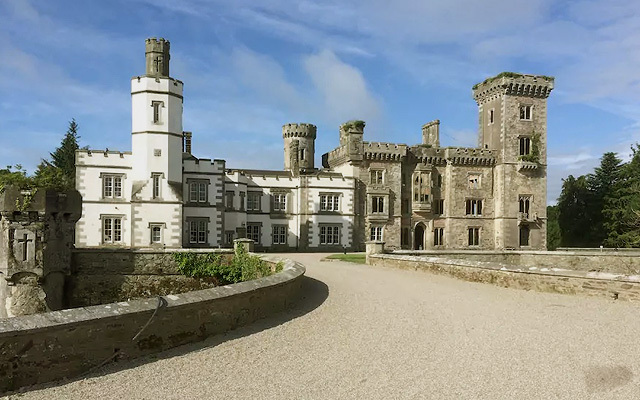 This online platform also lets you stay in a historic castle for the weekend and make you feel like royalty, like these ones listed in the United Kingdom and Ireland. 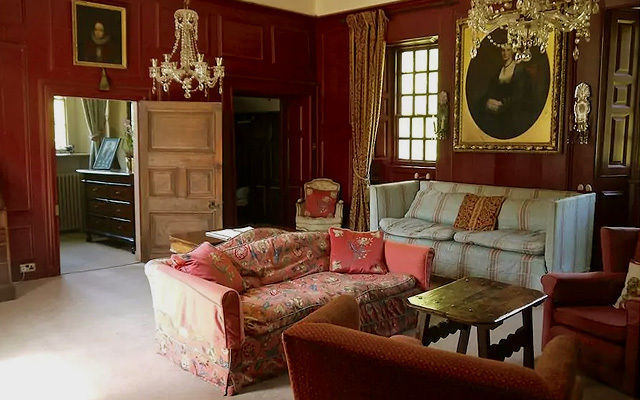 Japanese host Etsuko bought this 12th Century castle in 1992 and restored it as a fully-furnished family home. It was once the location of secret meetings and military sieges, until it was abandoned in the 19th Century. 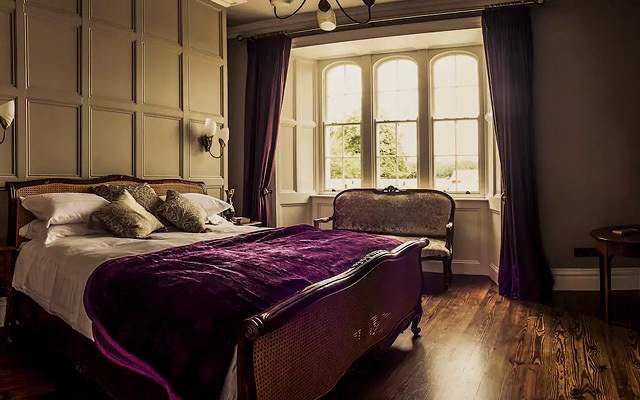 Guests can live out their medieval fantasies through the four-poster beds in the tower rooms, spacious dining hall with a fireplace, and six acres of grounds with a secret garden. 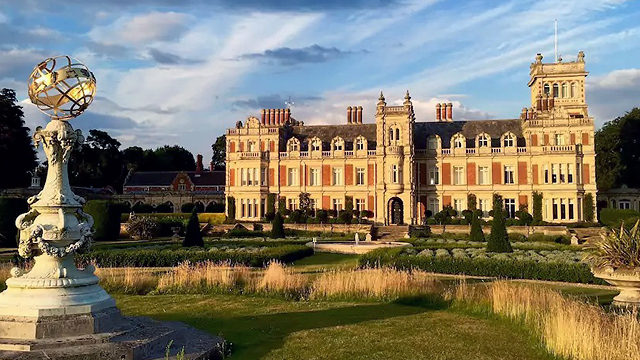 This 5,000-acre English estate is the home of Lord and Lady Somerleyton (a.k.a. Hugh and Lara). It is furnished with stuffed polar bears (from the owners' 1897 trip in the Arctic), a grand piano, and shelves of classic books. It's most ideal for private parties and weddings because you can also arrange to hire a private butler and cook. 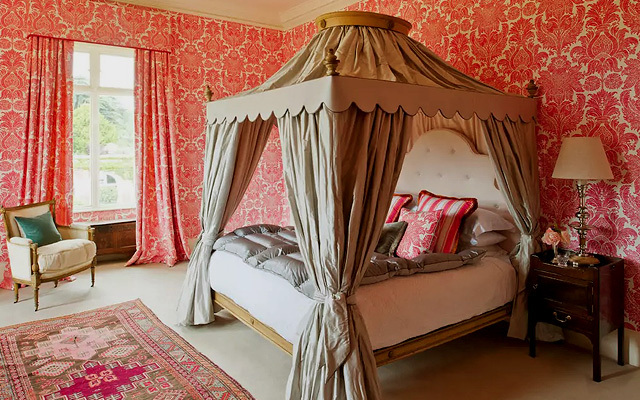 This 19th Century castle on the banks of the Boro River gives guests a sweet escape to the countryside. It has modern facilities, such as a hot and cold shower and air-conditioning, but still maintains a rustic charm through the well-kept fireplace and red-brick walls. 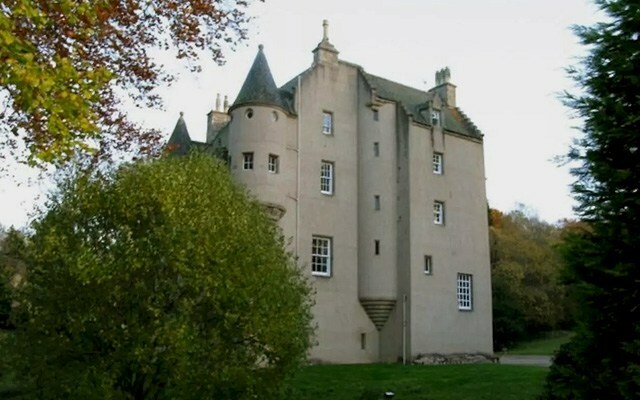 Illieston Castle was the hunting grounds of James II and James IV of Scotland in the 15th and 16th Centuries. It was later owned by the Hope Family of the nearby Hopetoun House who restored and altered the estate in the mid-1850s. 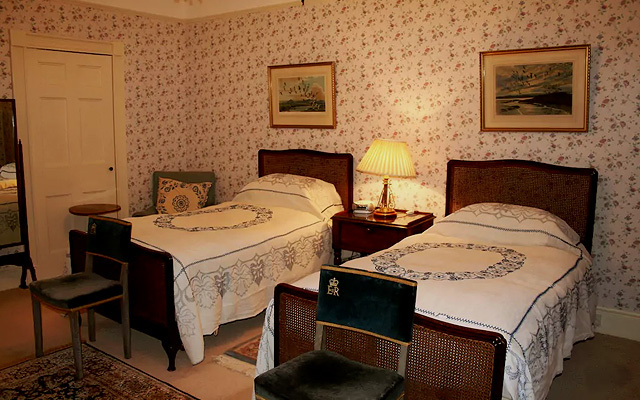 Guests stay on the first floor, which is fitted with a king-size bed and has its own 1950s-style bathroom. 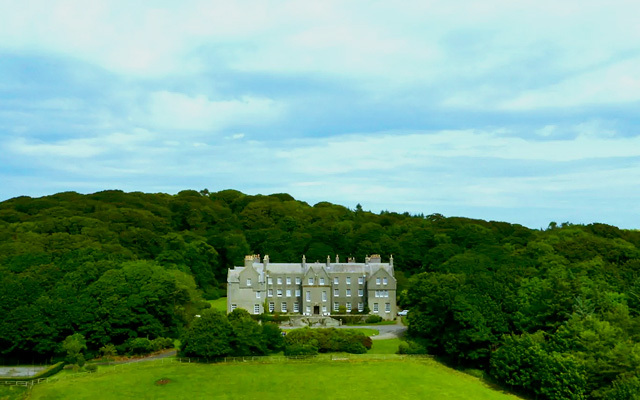 This three-storey stone tower is perched on the rolling hills of the Clandeboye Estate. 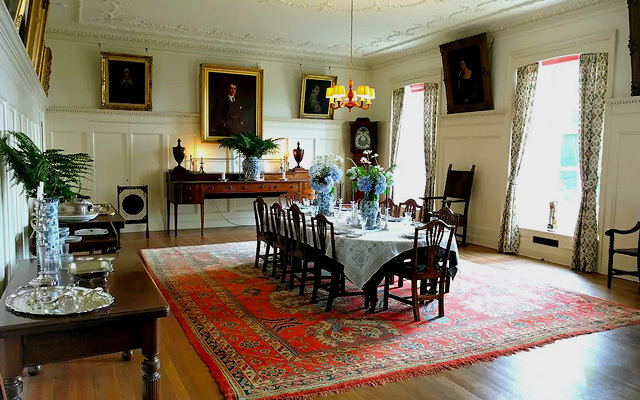 It was built in 1848 by Frederick Lord Dufferin in honor of his mother Helen Selina Blackwood. 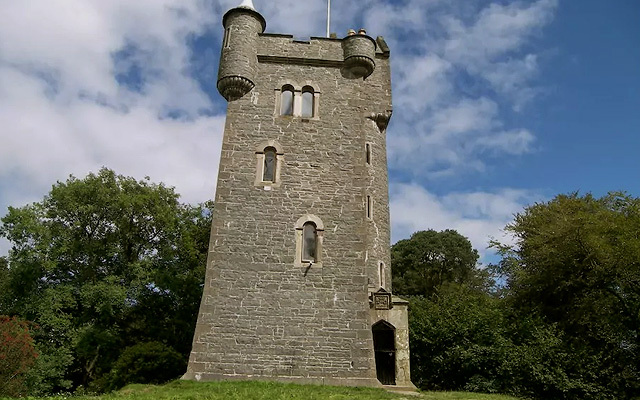 So popular was Helen's Tower that it was once the subject of Alfred Tennyson's and Robert Browning's poetry. 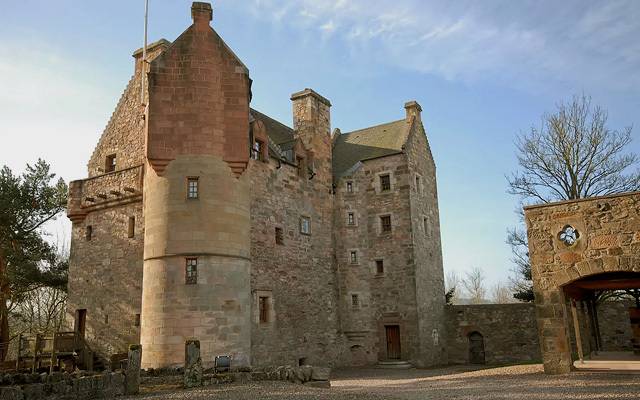 This castle may have been built in the 13th Century, but that doesn't mean that it's out of style. Guests can check in a brightly-lit blue room and its en suite bathroom complete with a large bath tub and hand-held shower. There's a game room on the ground floor, which has a full-size snooker table and a selection of board games for everyone's enjoyment. 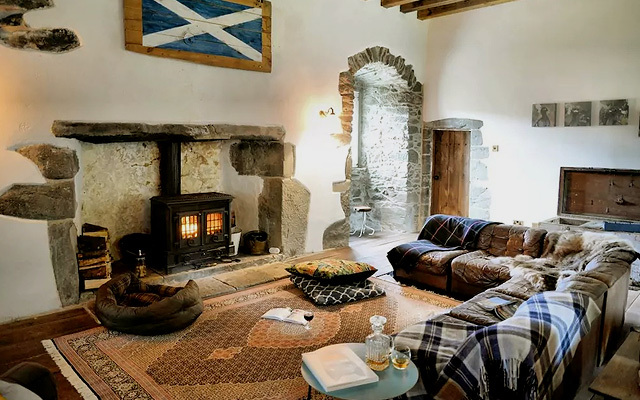 This property was built in 1550 for John Carswell, Rector of Kilmartin Glen and, later, Bishop of the Isles. 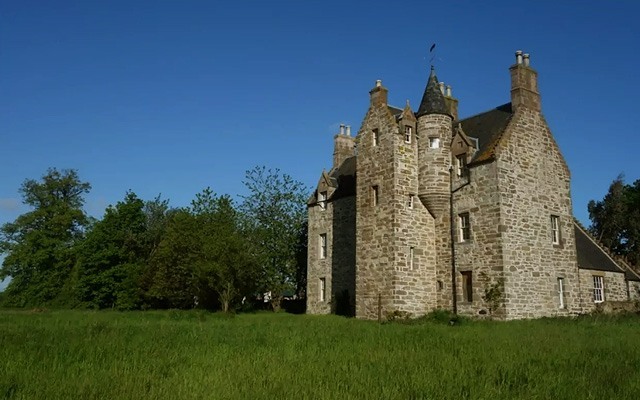 It was held by the Campbell Clan, then abandoned for two centuries. 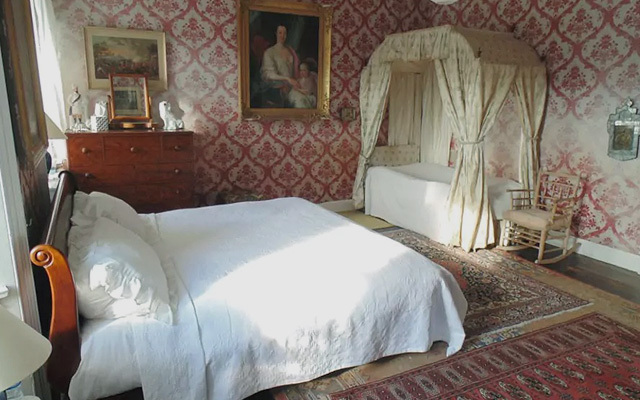 Now, it's a nice vacation house where guests can enjoy the vintage pieces (including a turntable), have a home-cooked meal, and fall asleep fast in the comfortable beds. 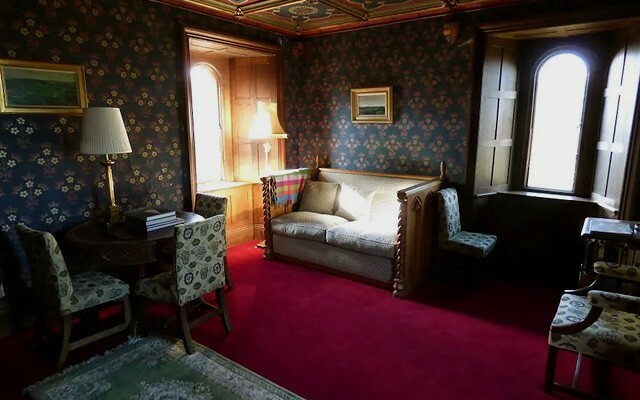 Guests of Craigston Castle have the best of both worlds. 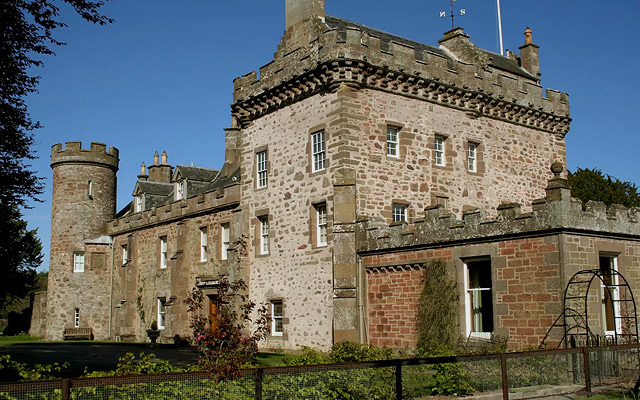 You can either enjoy a great day outside—fishing in Deveron River or hunting pigeons and geese around the estate—or stay inside and browse through the hundreds of books in the library. 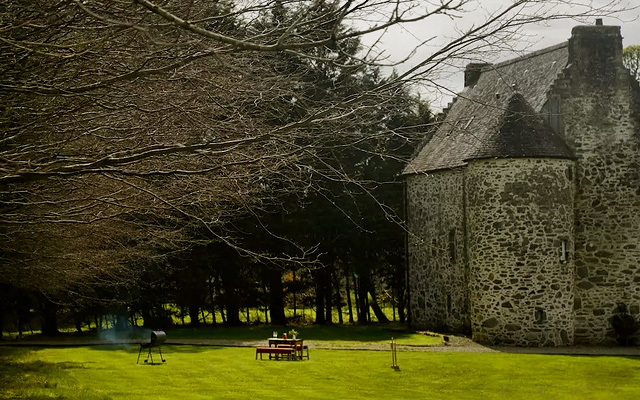 Likleyhead Castle is perfect for big family reunions as you have the whole castle to yourself. There's a dining room that can seat up to 16 guests and more than enough bathrooms to avoid the long lines to the shower. 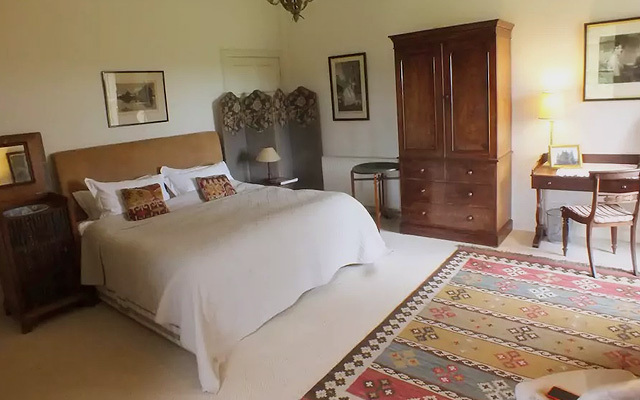 The house is set in a spacious parkland where there's a barbecue area and outdoor furniture for al fresco dining. 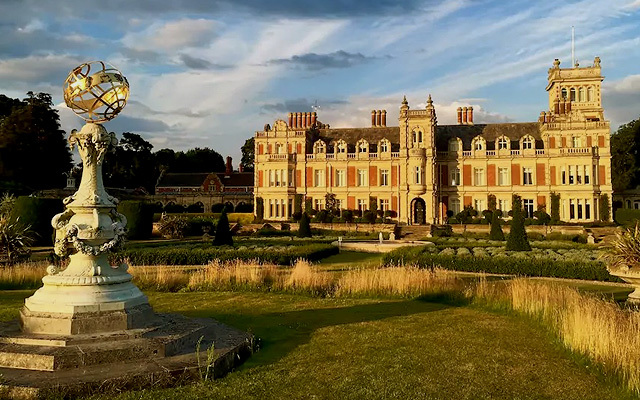 If 2,000 acres is not enough to make you feel like a king and queen, we don't know what else will. 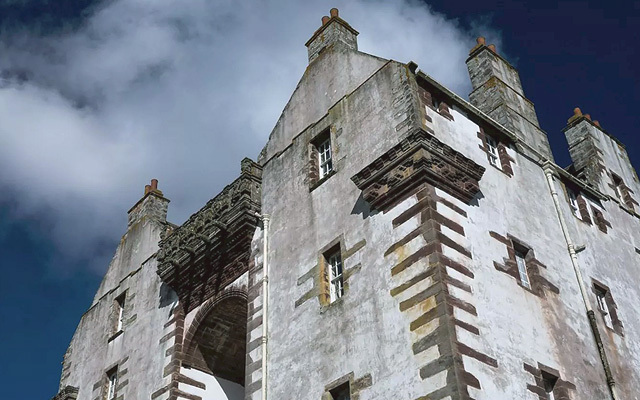 Dunskey Castle is a 100-year-old Scottish home surrounded by gardens, hills, a waterfall, and a brook. 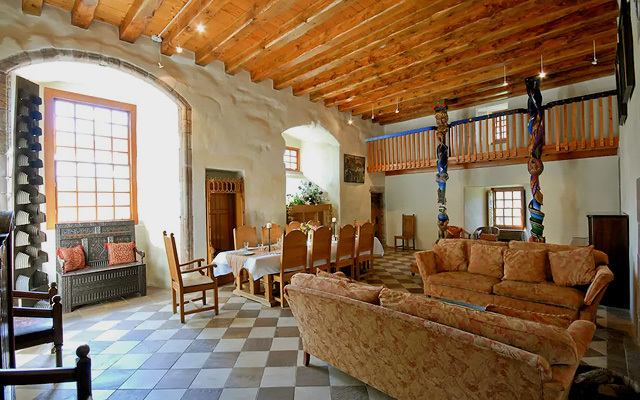 Once you're done exploring the outdoors, you can relax by the brass fireplace or have a feast in the dining hall. Are You Ready to Go on a Surprise Road Trip With Your Special Someone?